Conflicts in the region must be settled with respect for territorial integrity and sovereignty. The General Assembly of the Black Sea Economic Cooperation (BSEC) has adopted the declaration on the 25th anniversary of the BSEC establishment. According to the Ukrainian parliament website, the declaration includes amendments submitted by the Ukrainian delegation. 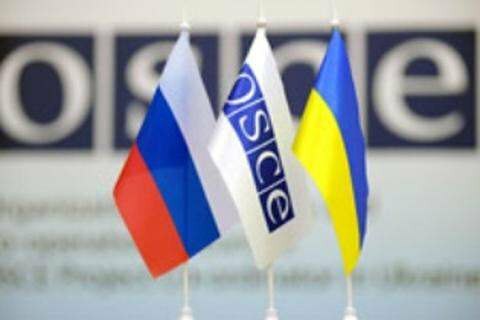 In particular, it says that conflicts in the Black Sea region must be settled with respect for territorial integrity, independence and sovereignty of BSEC member states. The Armenian delegation walked out of the session hall in protest, saying they were not invited to a discussion of this amendment.